WWE Superstars will have a few crazy travel days as a group from the Raw and Smackdown brands have made their way to Australia and New Zealand for a four day tour. The tour started today with a live show in Auckland, New Zealand at the Vector Arena. It was the only stop in New Zealand this time around. Three days in Australia will follow with a stop in Melbourne on Thursday at the Rod Laver Arena, a show in Adelaide on Friday at the Adelaide Entertainment Centre, and then one stop in Sydney on Saturday at the Qudos Bank Arena. Superstars such as John Cena, Seth Rollins, Roman Reigns, AJ Styles, Chris Jericho, Finn Balor, The New Day, Kevin Owens, Apollo Crews, and others on this trip. 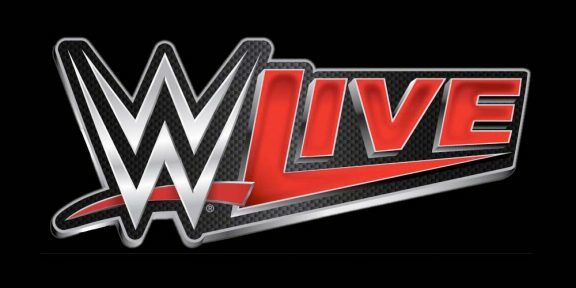 The Smackdown live broadcast tonight will be running without a few of the Superstars since they’re on this tour.